*New Price! 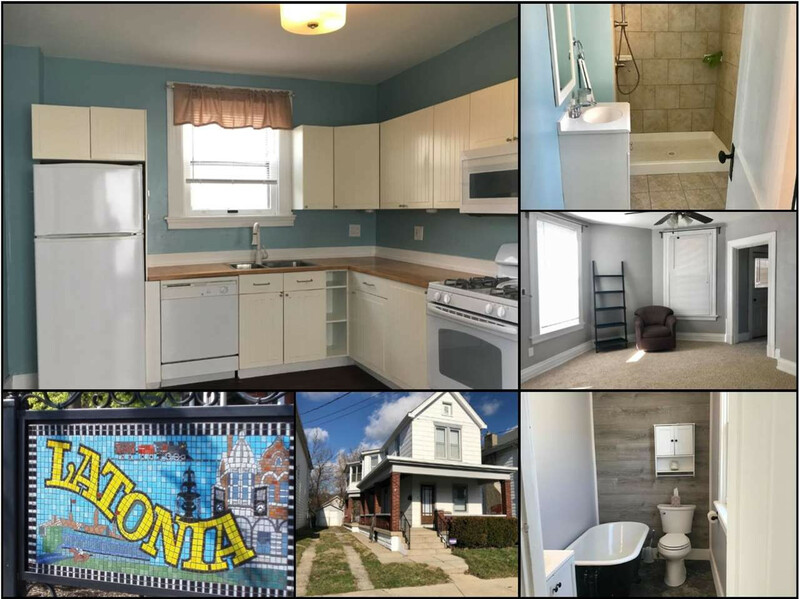 **Open House Sun 4/14, 12pm-1:30pm* Latonia Neighborhood of Covington! 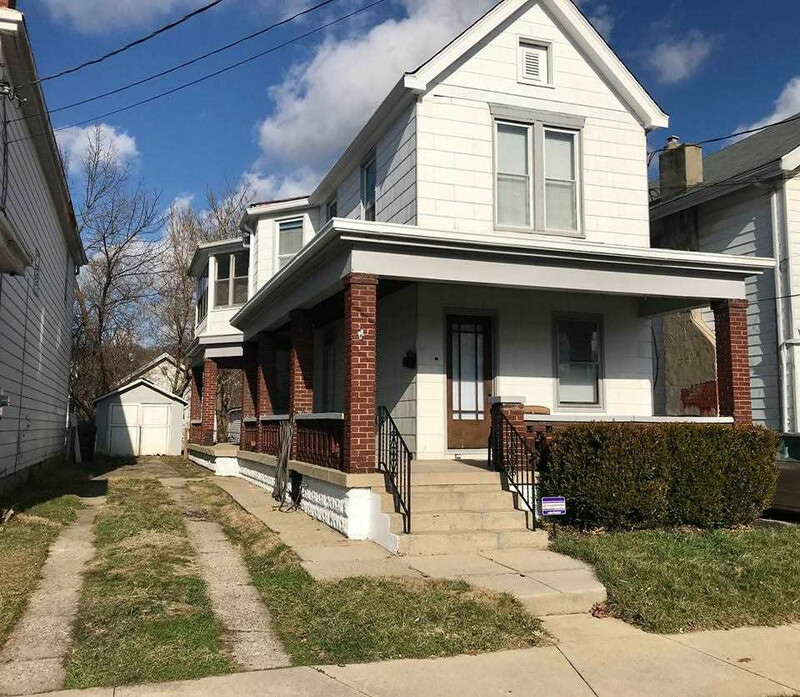 Spacious 2-3 Bedroom /2-Full Bath, 2-Story Home w/1st Floor Laundry, +1-Car Detached Garage w/long driveway for the city! Covered Front & Side Porches plus an Enclosed /Screened 2nd Floor Balcony! Study off master bedroom with closet and adjoining master Full Bathroom! First floor front room could easily be a first floor bedroom! Flexible floorplan! 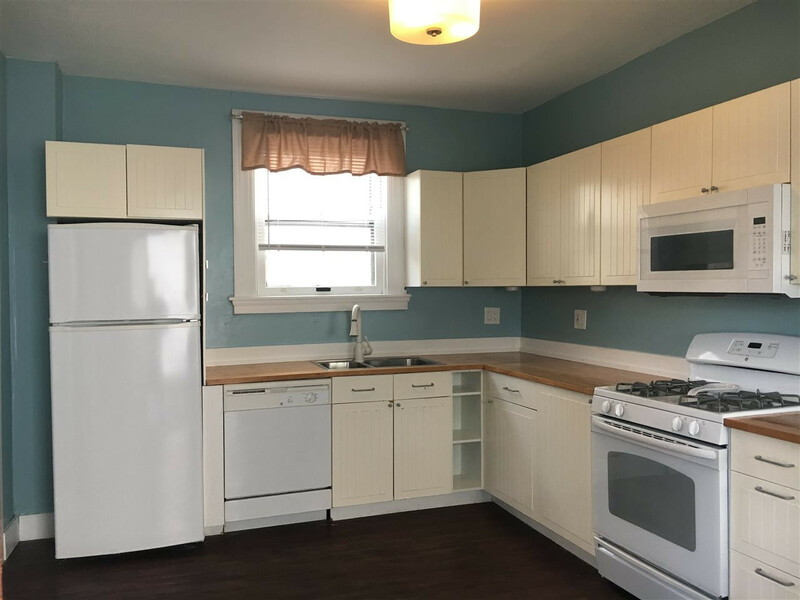 First floor laundry and first floor full bath! Ask about Special Financing Products for NKY's River Cities! Verify Elementary School. This listing courtesy of, Towne & Country Realty House .